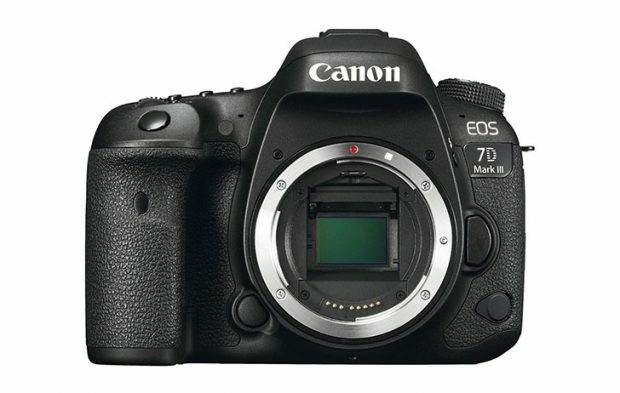 Canon EOS 78D is an upcoming Canon APS-C DSLR camera rumored to be announced in 2019. It will replace current EOS 77D. 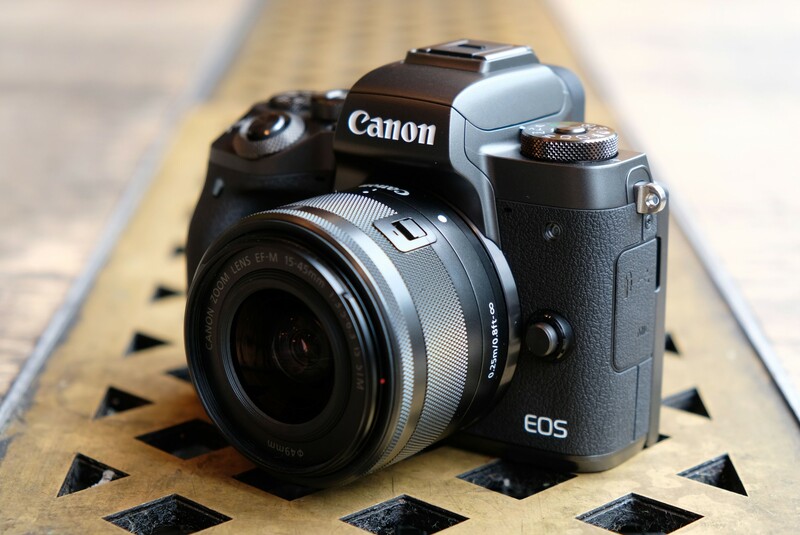 The Canon EOS 7D Mark II and Canon EOS 80D are already quite old now, and according to previous rumors, replacement of both cameras will coming in 2019. Canon has already confirmed that there will be no new EF lenses in 2019, but this not mean we will not see new DSLR cameras.